Here comes the bride! Fifteen years later…with a broken can opener! Today on The Home Hour, we’re taking a look back at the wedding registries we created years ago! Join hosts Kirsten and Graham as we chat about what happened to all that loot we acquired, what we regret asking for, what we still love and use today, and how everything looks after over a decade of wear and tear! We also fantasize over the exciting imaginary question: what would we ask for if we could register today? Hey Home Hour listeners, don’t you just wish you could have added KIND Bars to your registry? We know you see them everywhere– your local grocery store, coffee shop or gym. 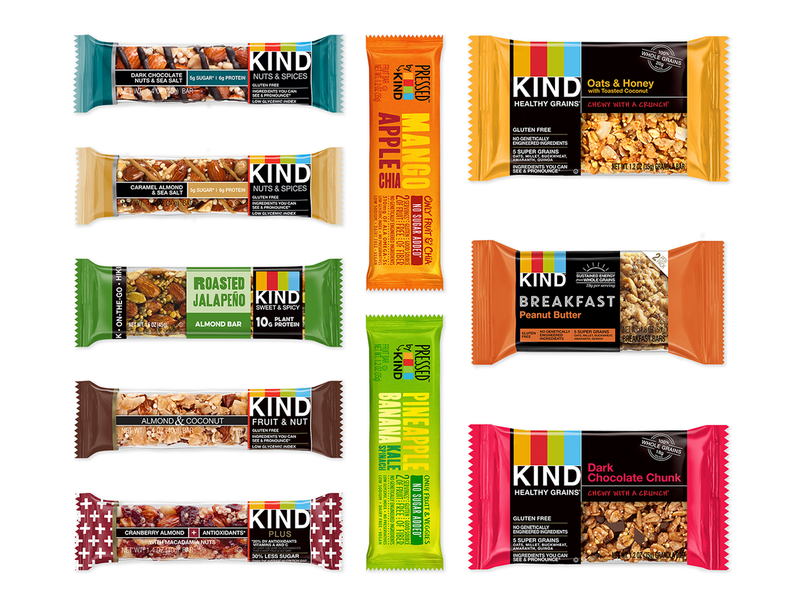 KIND Snacks are a favorite of Graham and Kirsten because they make delicious, healthy snacks using whole ingredients you can recognize and pronounce. We love them! Our kids love them! What’s not to LOVE! Well, if you’re ready to try some tasty AND healthy snacks, we’ve got a special deal for you! Home Hour listeners, can try 10 KIND Bars for free, all you have to pay is shipping! When you order the sample box, you’ll also get to try KIND’s Snack Club, where you’ll receive monthly snacks at a discount and get members only bonuses. Graham and Kirsten have both joined the KIND Snack Club and we are loving having our pantries always stocked with these delicious snacks! To access this great deal visit KindSnacks.com/thehomehour.